David Neuman is the Global Chief Information Security Officer for iHeartMedia, Inc., which includes iHeartMedia and Clear Channel Outdoor. As Global CISO, David is responsible for all aspects of information security for iHeartMedia’s businesses, working closely with all divisions to ensure the protection from cyber-attack and resilience of the company’s overall technology systems and business workloads. 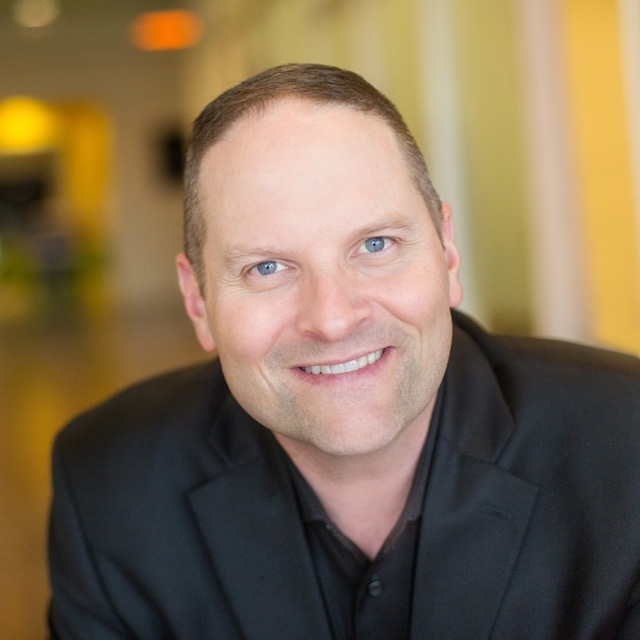 Prior to joining iHeartMedia, Inc., David was the Global CISO at Rackspace, Inc. His experience also includes serving as an Executive Director at EY for the America’s cyber security practice. David is a 28-year veteran of the United States Air Force. He’s a retired Cyber Warfare Officer who commanded the Air Force’s first Cyber Hunting unit. He holds an M.A. degree in National Security and Strategic Studies from Naval War College, an M.S. degree in Security Administration from Bellevue University, and a B.S. degree in Computer Studies from the University of Maryland University College. His is also a Certified Information Systems Security Professional. All views expressed by the author are his own and do not reflect the views or opinions of any other author, organization, or company with which this author is associated or employed.